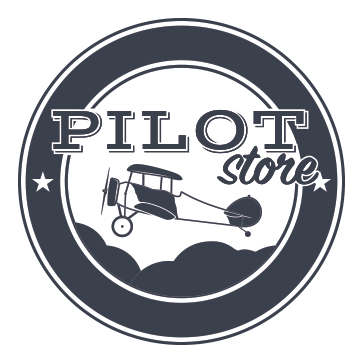 Thank you for visiting our Pilot Store! It is currently in the process of being setup. Please contact Kasey Boyer (434-582-3060) for details about inventory and pricing.